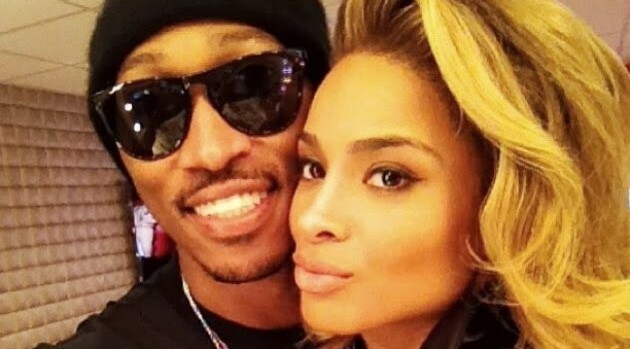 Congratulations are in order for Ciara and Future. The rapper proposed to the R&B singer during her 28th birthday party over the weekend, according to Chris Chambers, a rep for the couple. “I am pleased to confirm that rapper, producer and entertainer Future and Grammy Award-winning singer, songwriter and actress Ciara were engaged over the weekend. Future surprised Ciara, his girlfriend of a year, with an engagement ring this weekend, also her birthday weekend, in New York City,” Chambers said in a statement to ABC News Radio. Chambers added that the engagement ring features a 15-carat emerald-cut diamond designed by Avianne & Co, and said that the wedding date will be planned around Future and Ciara’s busy schedules. “The couple is excited about their engagement and are looking forward to start building a life together,” he concluded.